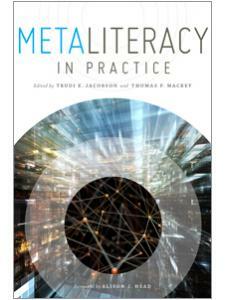 Thomas P. Mackey is Professor in the Department of Arts and Media at SUNY Empire State College. 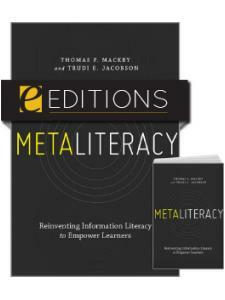 His professional interests emphasize metaliterate learning and the design of innovative social spaces to promote critical engagement with emerging technologies. 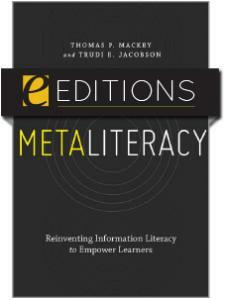 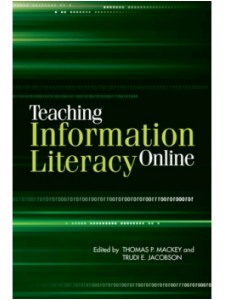 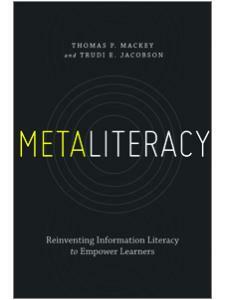 His collaborative work with Trudi Jacobson to originate the metaliteracy framework promotes the reflective learner as producer and participant in dynamic information environments. 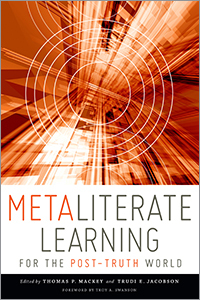 They both lead the Metaliteracy Learning Collaborative on the development of metaliteracy-related research, writing, teaching, grant projects, and the design of innovative learning spaces using competency-based digital badging and massive open online courses (MOOCs). 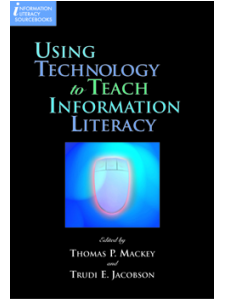 His website is https://sites.google.com/view/thomaspmackey/home.